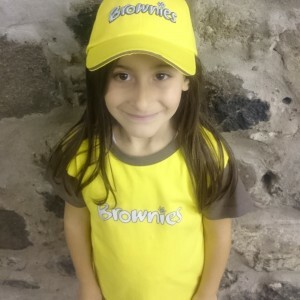 It is amazing the difference it makes adding a Brownie baseball cap to your brownies uniform. The cap helps keep their hair tidy, protects their face from the sun, can help keep the cold at bay in the winter, and simply makes them look extra smart. 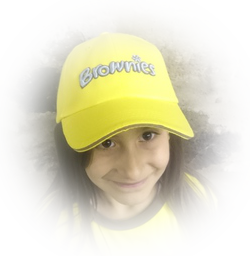 The baseball cap is one of many accessories available to a brownie, have a look around and make your brownie stand out from the crowd. 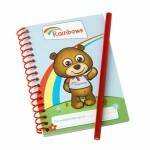 Would you like to see our other accessories? Please go HERE. 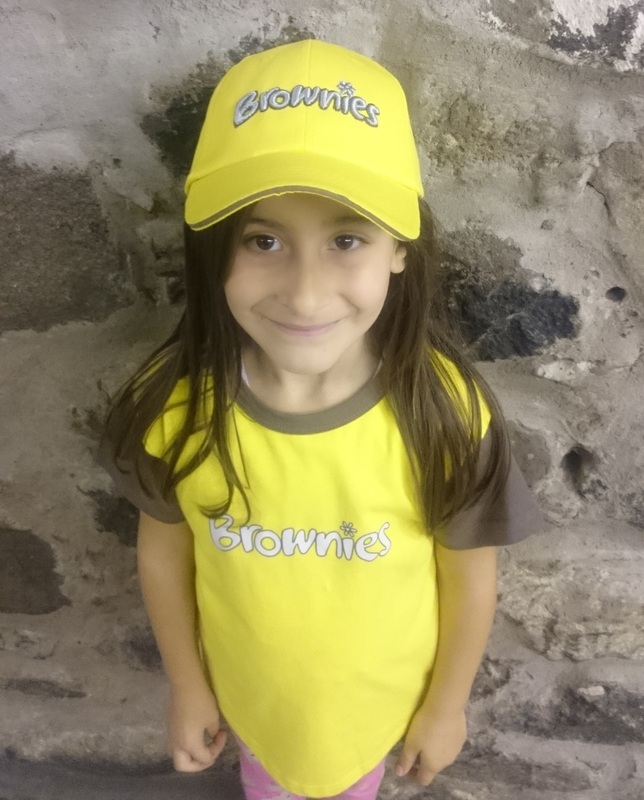 Don’t forget to write your brownies name on the inside of the cap so that you can see who’s cap it is. 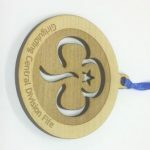 The Girl Guide Shop is managed by 91st Scout Group. 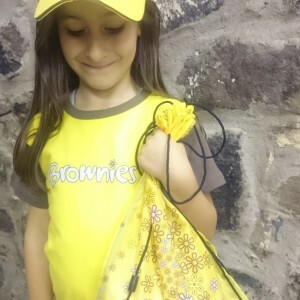 The Girl Guide Shop is run by the 91st Scout Group. 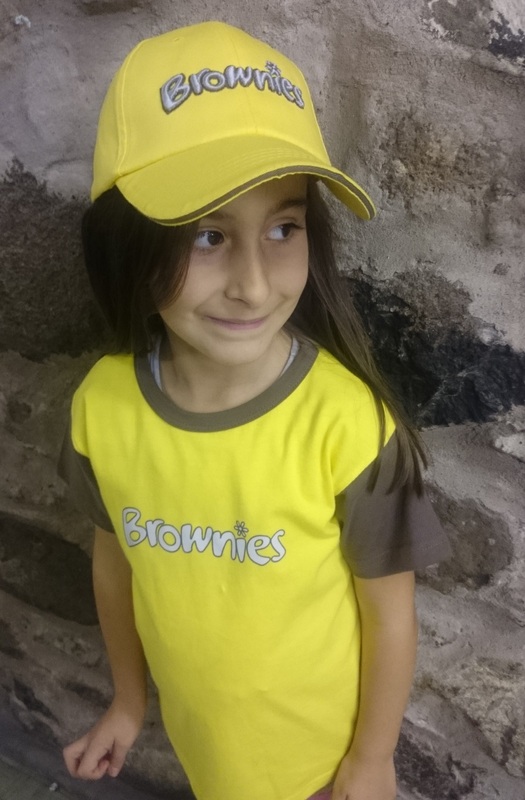 Our branch shop in Fife became so successful that orders were coming in from various locations in the UK. 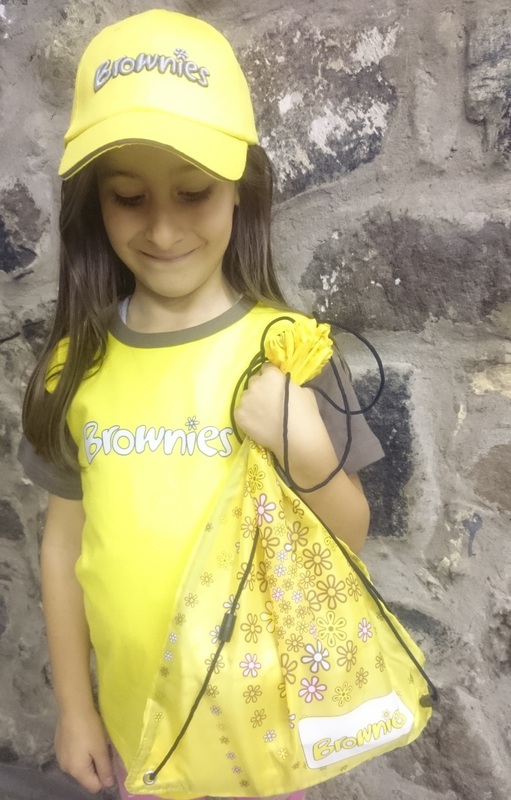 As part of our expansion to better serve Girl Guides, in 2015 we launched "The Girl Guide Shop". 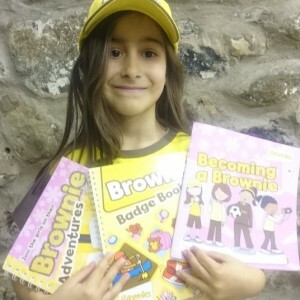 We aim to provide the same great service that we provide over the counter to the wider girl guide community thanks to our new girl guide shop website. Try us out and let us know if we achieved our service goal and met with your expectations! 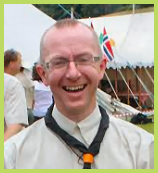 I'm Andrew of the 91st Scout Group and that's me at one of our many Scouting events! 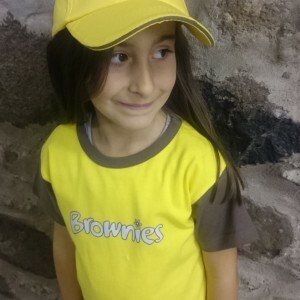 I'll be processing your order so if you have any questions before your purchase, or after, you can contact me directly through our contact page at anytime. 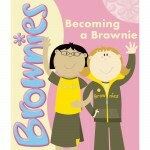 The Girl Guide Shop is an official supplier of Girl Guide clothing and assorted goods. Other providers are available! 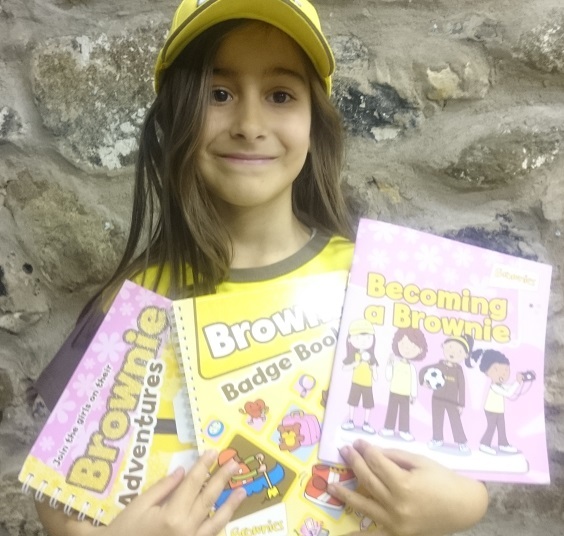 But we like to think we do our bit for the Girl Guides and Scouting and offer a valuable service to Girl Guides, parents and scouting associations across the UK.